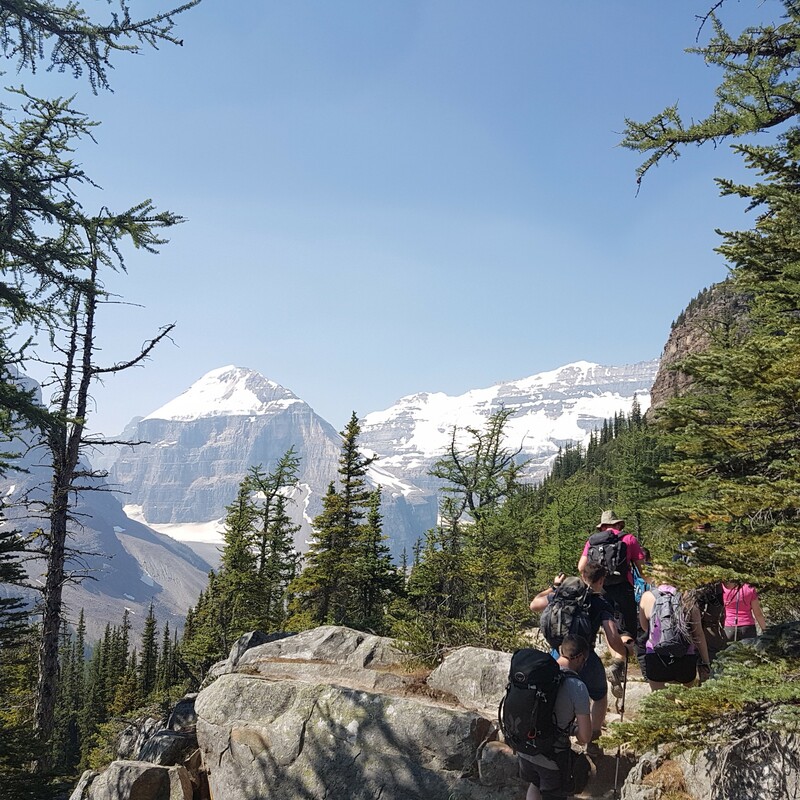 The summer of 2017 saw Royal Air Force Air Cadets from the Bristol and Gloucestershire Wing take on the Canadian Rockies. 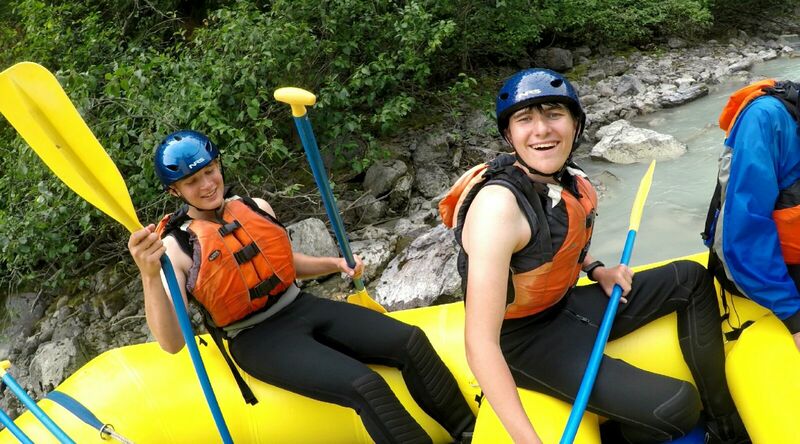 The self-supported cadet expedition which was the result of two years of planning, fund raising and training was, led by Adult Sgt Edward Smart. 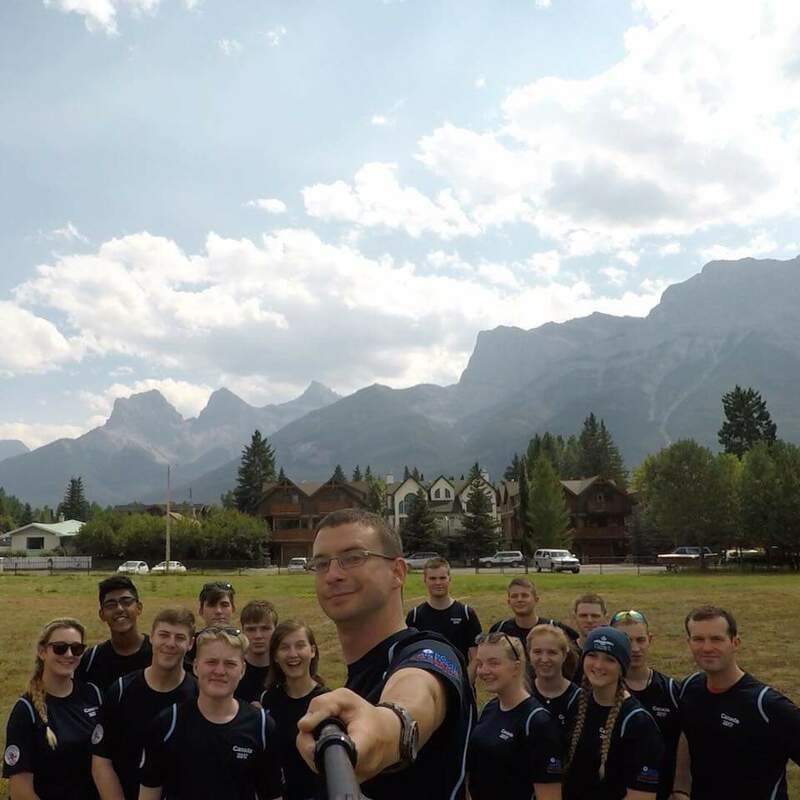 It saw 19 cadets & staff from 9 different squadrons fly out to Carnmore just outside Banff National Park for two weeks where they underwent a six-day, unsupported expedition into the wilderness with only bears and chipmunks for company. The searing heat and scarcity of water sources made this a real challenge, with the cadets taking real leadership roles and having to make tough decisions, work together and use good communication skills to see the expedition through to a successful conclusion. 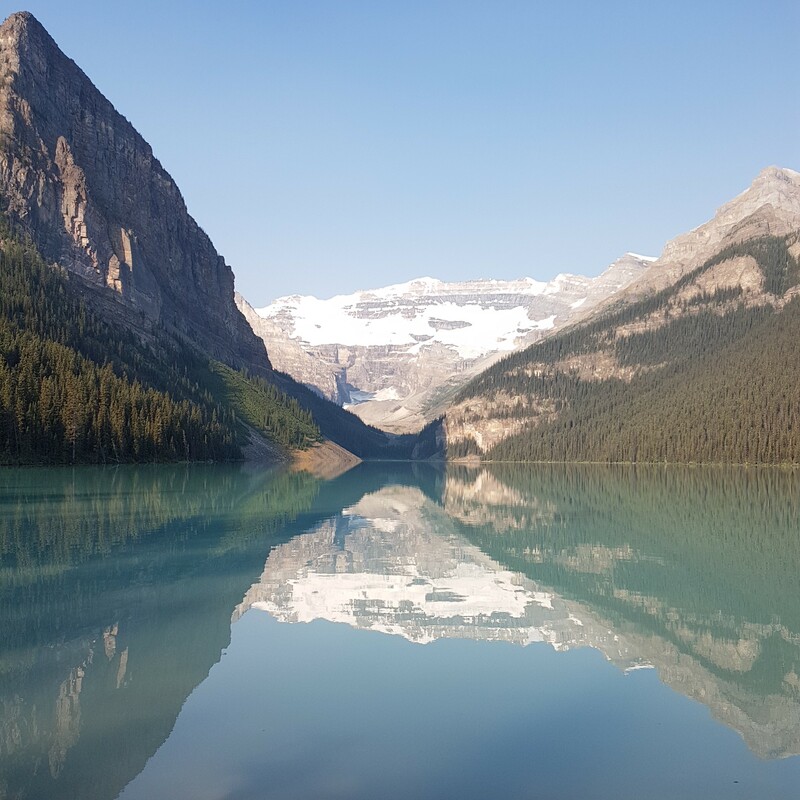 The team arrived in Canada on the 27th July and there was no time to lose; a 6-day expedition in the Canadian wilderness takes a lot of preparation. 878 (Banff) Squadron Royal Canadian Air cadets were kind enough to allow the cadets to use their squadron HQ as a base of operations, supply the team with some expedition food, tents and stoves and arrange and accompany us on a day acclimatization walk to around Lake Louis up to “The Beehive “ to the plane of six Glaisas, where we reach a height of 2.338m (7670 feet) above sea level. We had a ‘Bear Awareness’ brief on what to do if we encountered a bear, or a cougar including how to use bear spray. 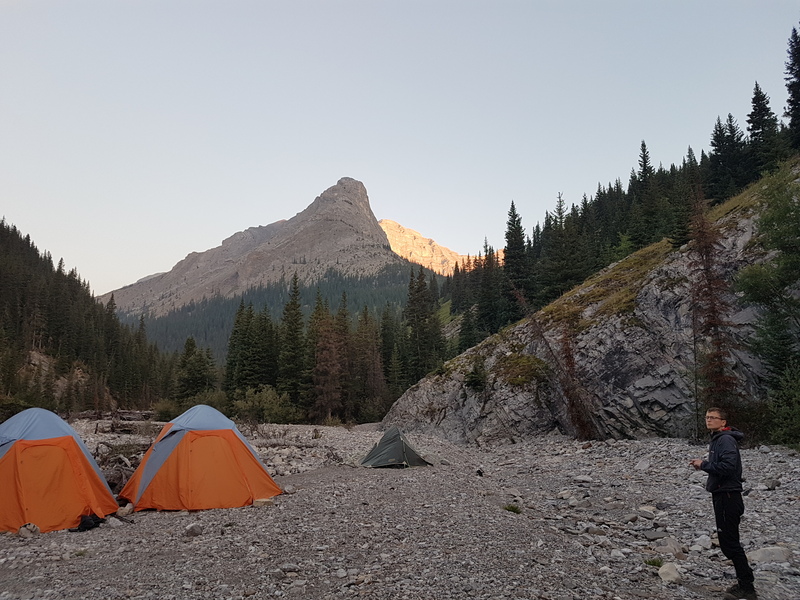 Once all preparations had been completed and rucksacks were packed,the cadets and staff were deployed at the foot hills of the Rockies and released off into the wild to walk 8 km down the bed of the Ghost River to set up their first wild camp site. The first major debate was whether the toilet setup should have one or two poles to mark that it was engaged… A two-pole system was adopted. Due to the area experiencing a severe drought, water was scarce and therefore day 2 was taken up by looking for a suitable water source – two teams were used to scour every surface and, eventually, a suitable channel was found with the aid of a man portable (a small drone) the team was carrying for photography purposes. Camp was set up ready for night 2 and after that’s evening group debrief the next day leader came up with a plan for day 3. The decision was made not to strike camp and take minimal supplies (water/food/waterproofs) to search along the next stretch of the route for a water source and a nearby campsite. Whilst searching the team discovered their first sign of bears finding footprints which, thanks to the team’s training, were identified as belonging to a black bear. Another thing that was discovered this day, was that bears do in fact *** in the wood. The day became long and grueling as an advance party continued to search while a campsite team headed back, ready to strike camp should water be found nearby. Radio comms dropped out as the hunt continued upwards for water, but what a sweet reward the team found – a hunting station with tables, seats, a long-drop toilet and a stream running from a further up waterfall and disappearing only a short walk from the site. The team headed back to tell the others the good news and the leader of day 4 made the decision to remain at camp for the evening and use fresh legs the next day to carry kit upwards. 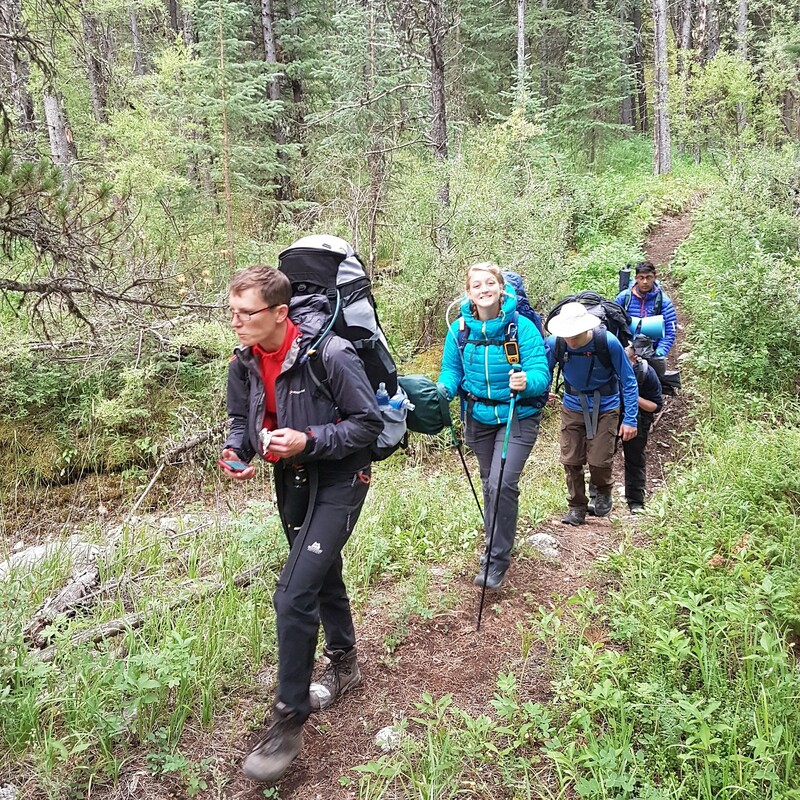 Day 4 went smoothly and the team enjoyed a more relaxed afternoon with time to clean kit and explore onwards to see alternate potential routes round to Exshaw Creek. No alternatives were found so day 5 saw the team trek back down to the river bed to the pass that had been suggested however, the team encountered one thing they had been so desperate to find the previous 4 days – water! – but this time there was no short supply. A recent rock fall in to the channel had blocked the steady flow of the river and converted it in to a large, un-climbable waterfall. It was all hands on deck to find an alternate route, but with no way around the blockage, the team was forced to turn back and head back to the camp site of night 1. This day the team walked 16.3 km in the scorching 30+ degrees Celsius heat, carrying full kit; a remarkable accomplishment and not even at this point were their spirits broken. The final day saw the team wake bright and early (much to WO Wrights displeasure who wanted a lie in) in order to rendezvous with their extraction in the form of 878 Squadron’s “COOL BUS”; a bright yellow Canadian school bus driven by their OC, Captain R Vanderlee. 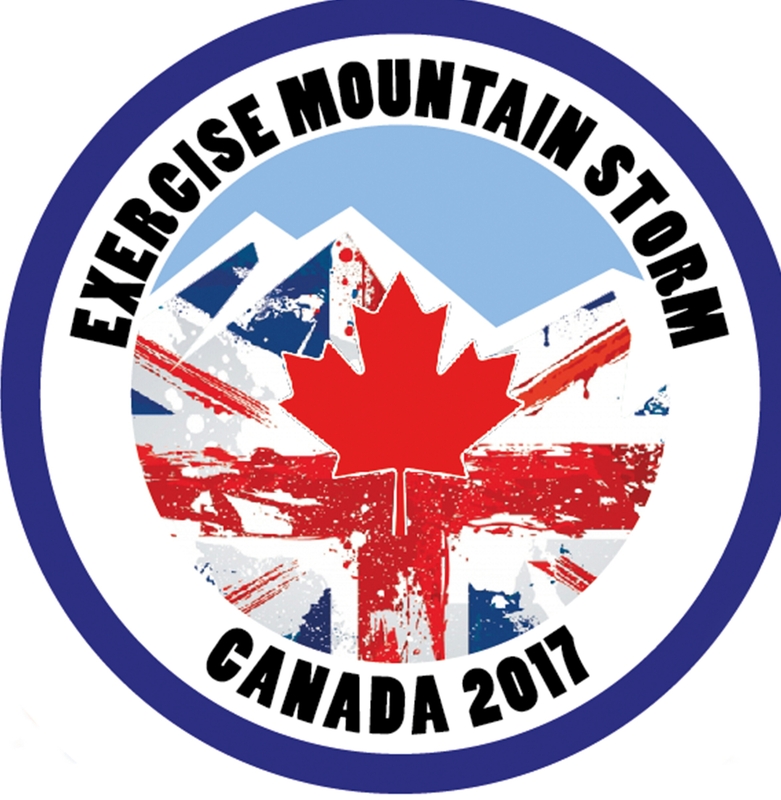 The total length of the expedition was 69 km and, though slightly modified, was a huge success. After the arduous expedition, forge new friendships with the local Royal Canadian Air Cadets (878 Sqn). 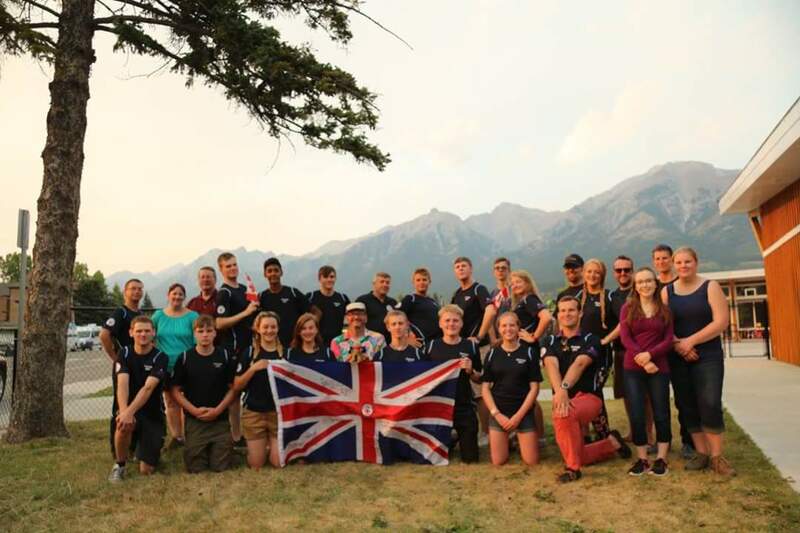 Who Put on a BBQ and accompanied the team on visit to the picturesque towns of Banff & Canmore. 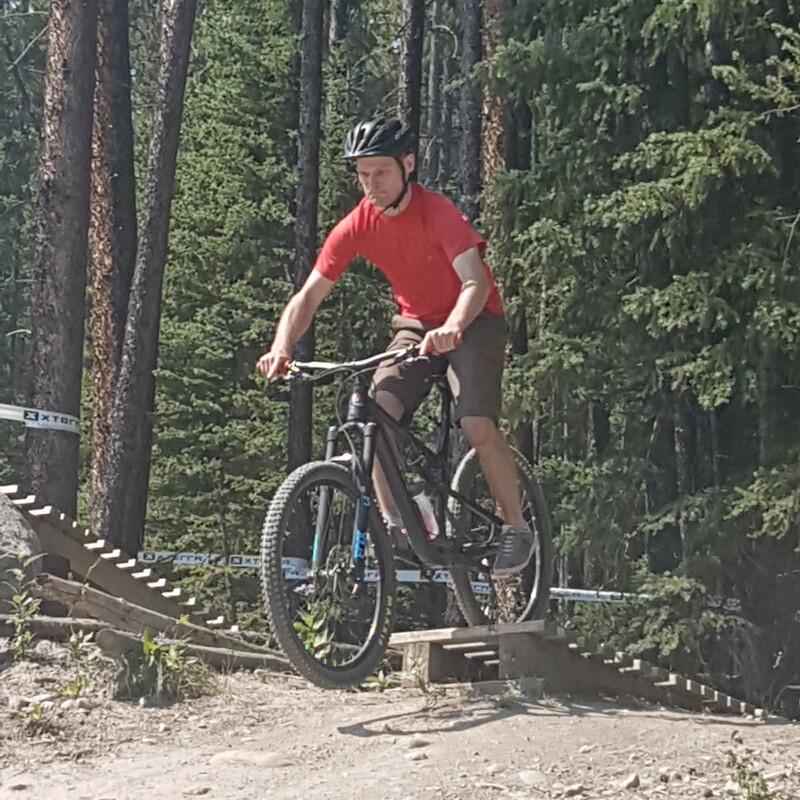 other activities that the cadets arrange was to partake in days mountain biking at the Nordic Centre, white-water rafting in Yoho National Park down the Kicking Horse river. 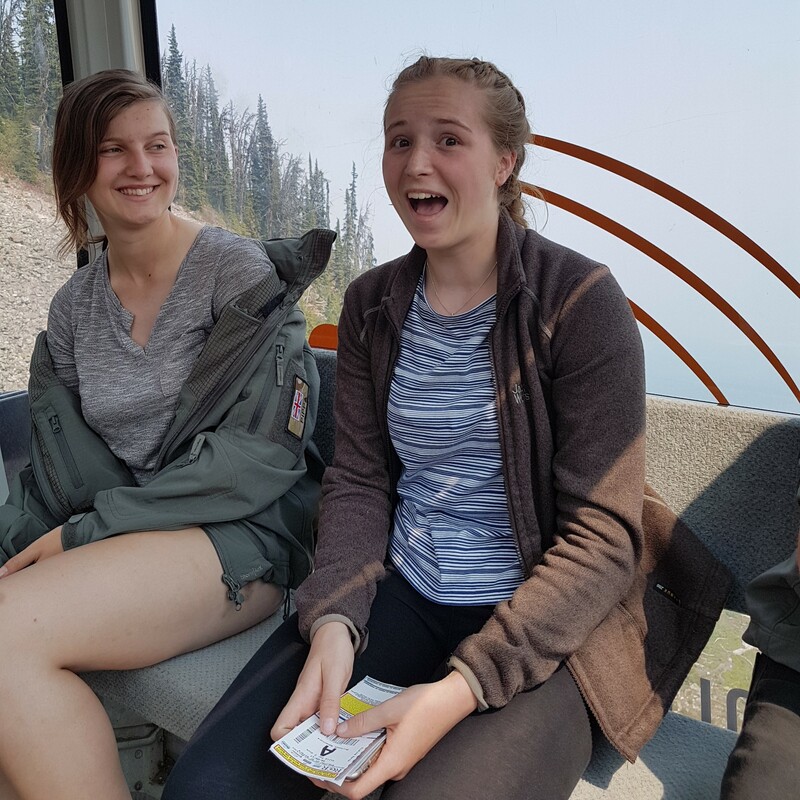 To end the adventure, on the final day the team had lunch at a gourmet restaurant on top of a mountain deep in the Rockies and got to meet “Boo”, a 15-year-old grizzly bear. We would like to thank the Ulysses Trust for their support because with them we were able to take part in these challenging and adventurous activities on this trip, along with the interaction with the local cadets in Banff, it has supported the engagement and development of the young people in our society, not only individually, and as effective contributors with some of them intending to become the next generation of leaders. 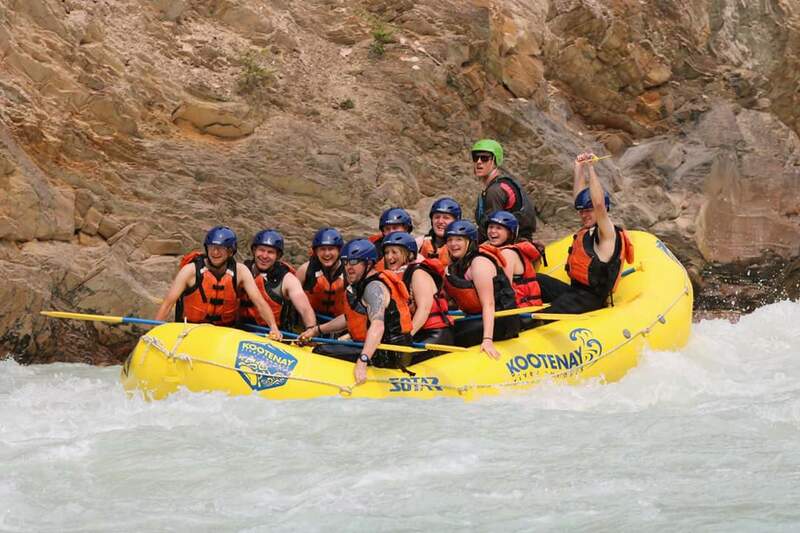 In conclusion, the Rocky Mountains are a once in a life time experience, the mountains are rocky, white-water rafting is wet and Exercise Mountain Storm was a huge success. Here’s to the next expedition.